LAHORE: Punjab Chief Minister Muhammad Shahbaz Sharif has said that durable promotion of education sector is the basis of sustainable development of the nation and different developed nations have earned a niche globally due to their developed educational systems. For this reason, he said, Punjab government has promoted education as its priority and that the most comprehensive and composite reforms have been introduced in the education sector to make it compatible with the international standards. He further said that Punjab government is ever-ready for bringing improvements in the education sector because it is only education which helps in dealing with different issues including poverty, unemployment, and ignorance. Much like previous years, Punjab government has recommended various innovative steps for the promotion of education in the upcoming fiscal budget. It has, therefore, allocated huge funds for the education sector in 2017-18 amounting to Rs 345 billion. That is around Rs 33 billion more than current year’s funds. It is for the first time in the history of the province that such a colossal sum has been provided for the education sector. He said that Rs 230 billion have been provided for District Education Authorities while girls’ stipends have been enhanced in 16 less-developed areas under Zawar-e-Taleem Programme. A total of 462, 000 needy girls are fully benefiting from this programme. An amount of Rs.6.5 billion has been provided for this program in the next financial year. He said that thousands of additional classrooms are being constructed in public sector schools under Khadim-e-Punjab School Programme. Rs 6.5 billion will be spent on this programme and a total of 36 thousand new classrooms will be constructed in primary schools situated in different districts of the province. He hoped that these beneficial steps will go a long way in enhancing the enrollment ratio in schools. Further, Rs 3.5 billion will be provided for the provision of free textbooks in government schools, he added. 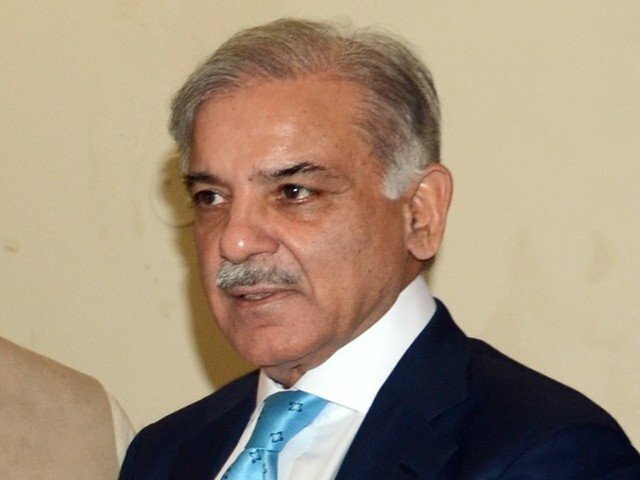 The chief minister also said that solar panels will be given in schools without electricity under Khadim-e-Punjab Ujala Programme adding that billions of rupees would be allocated for that endeavor. He further said that this programme will be initiated from southern Punjab schools where thousands of educational institutions will be lighted through solar energy. The chief minister said that 2.5 million deserving students have been enrolled in partner schools of Punjab Education Foundation (PEF). 300, 000 needy students will also be given the opportunity of free education in PEF partner schools by 2018. This unique initiative has altogether transformed the educational scenario in the province, he added. The chief minister further said that a comprehensive policy has been adopted to mould the educational system according to the modern-day challenges. Different proactive steps including merit-based appointment of teachers, Zawar-e-Taleem Programme, teachers trainings, reimbursement of fees, increase and up-gradation of schools and colleges, enhancement in science and computer labs, promotion of IT through TEVTA, distribution of laptops among brilliant students, study tours of students of different international educational institutions as well holding of literary contests and other useful initiatives are a clear proof of education-friendliness of the Punjab government, concluded the CM.